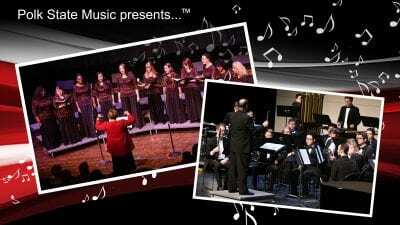 Polk State Music’s 2014-15 season culminates May 2 and 3, when the program will present its annual Masterworks Concert. “The bottom line is that this concert will feature the most challenging and academic, yet entertaining, music of the concert season. This level of literature challenges our students to reach new levels of technical skill and artistic nuance in their performance. 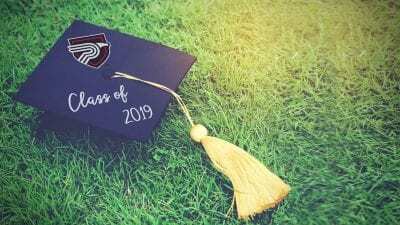 I am so proud of the work that our students and faculty do, and the wonderful way that they work together each day,” said Polk State Music Coordinator John Anderson. 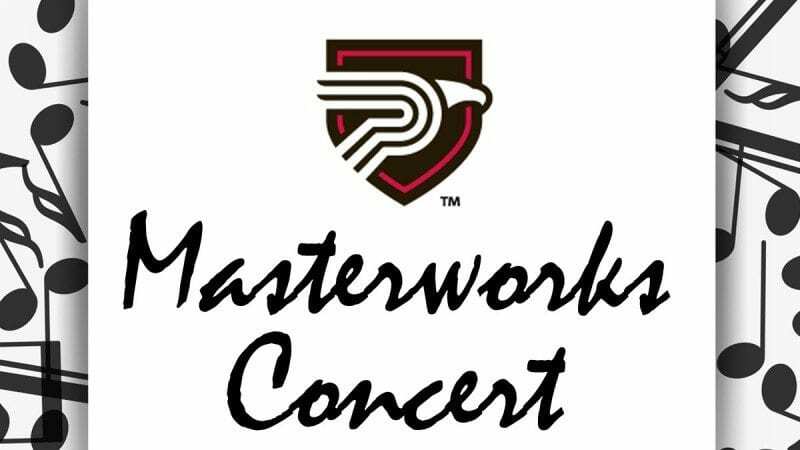 Polk State Music’s repertoire for the concert includes a women’s choir performance of “Ave Maria” by Marie-Line Riviere and the William Shakespeare text, “Sigh No More, Ladies,” set to a contemporary, rhythmic musical accompaniment. The concert choir, meanwhile, will present portions of two works by French composers, including “Introit et Kyrie” the first two movements of Gabriel Faure’s funeral mass, and “Ubi Caritas” by Maurice Duruflé. 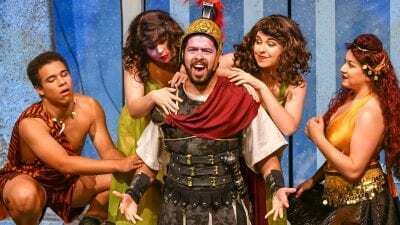 These selections — and many more — will be presented on May 2 at 7 p.m. and May 3 at 2:30 p.m. at the Polk State Winter Haven Fine Arts Theatre, 999 Ave. H N.E. Shows are free to the Polk State students and employees with ID, and $5 for the general public.